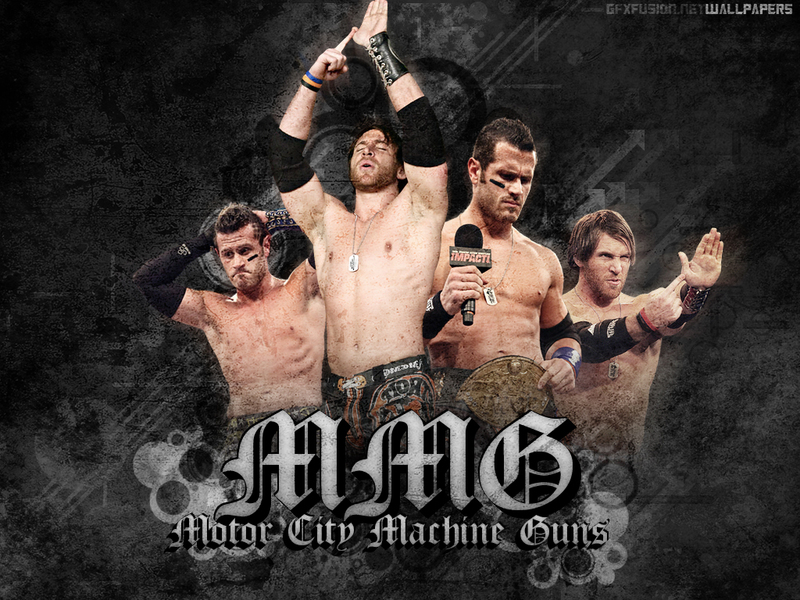 one half of the Motor city machine guns, Chris Sabin makes his way to the GFXFUSION ring. Sabin debuted in 2000 for Border City Wrestling, and quickly began competing for numerous other independent promotions. In 2003, Sabin joined TNA, and quickly won the TNA X Division Championship. Made in detroit! 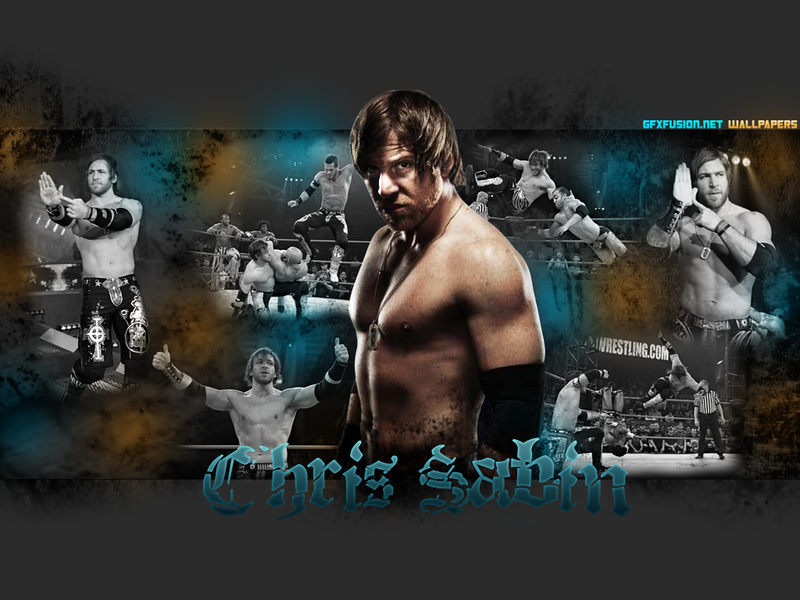 well, not literally, but here’s the tag team of Alex Shelley and Chris sabin in wallpaper form. Here at gfxfusion we’re HUGE fans of the guns so we hope you enjoy this wallpaper.